Participants learn about AUV glider technologies being used for research at BIOS. 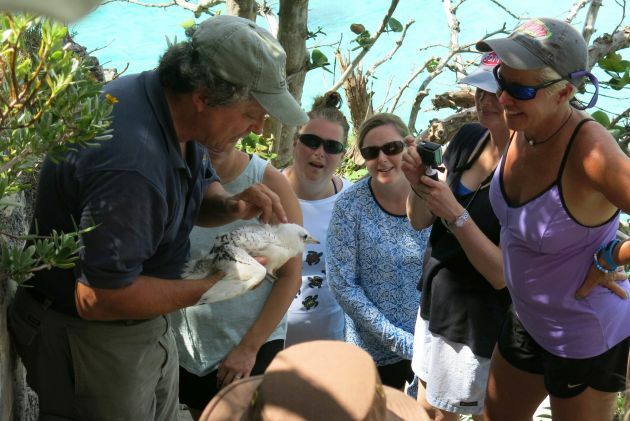 Educator Workshop attendees learned about Bermuda’s longtail birds from Nonsuch Island senior terrestrial conservation officer Jeremy Madeiros. 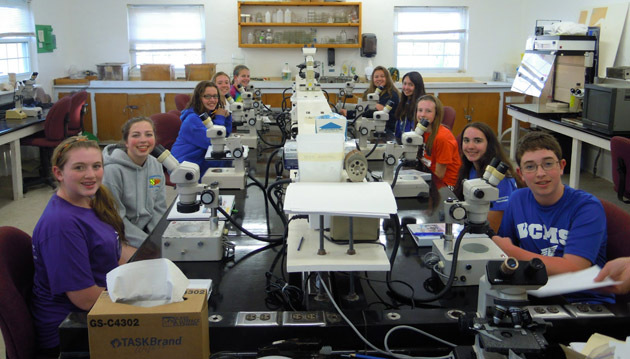 Students learn lab procedures at BIOS. 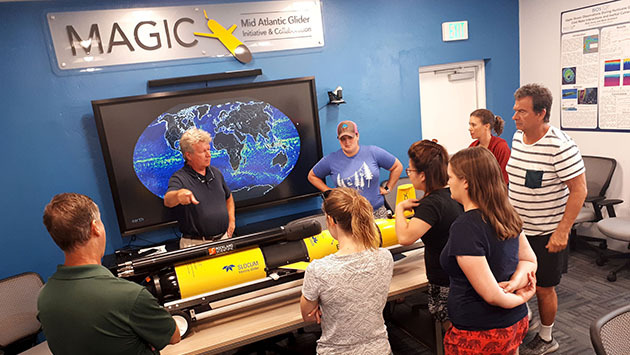 Gliders: an introduction to cutting-edge glider technology, and how these underwater robots can revolutionize ocean studies and student involvement in the classroom. 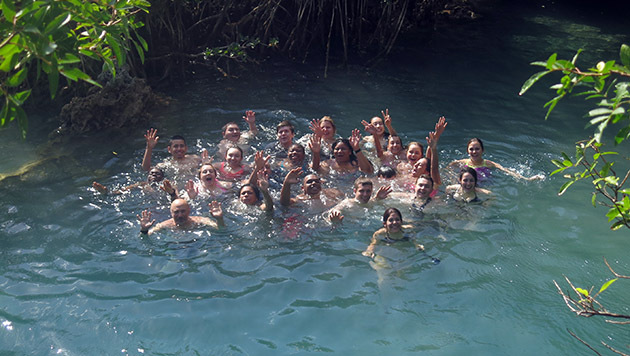 During the 6-day workshop at BIOS, attendees will be provided with an overview of local attractions and the way in which these can be integrated into future educational experiences for students. 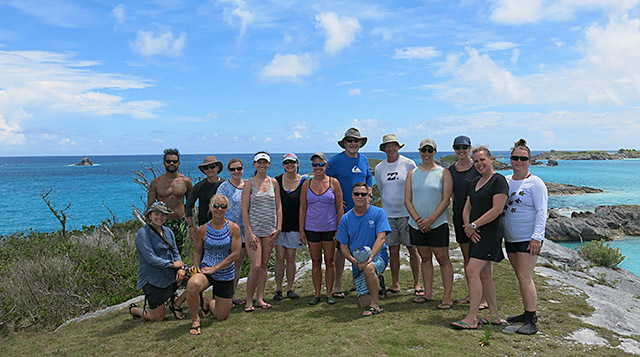 Participants will explore Whalebone Bay, Cooper’s Island, and Fort St. Catherine, and highlights such as Nonsuch Island, the beautiful North Rock, the city of Hamilton, and the Bermuda Aquarium, Museum and Zoo. 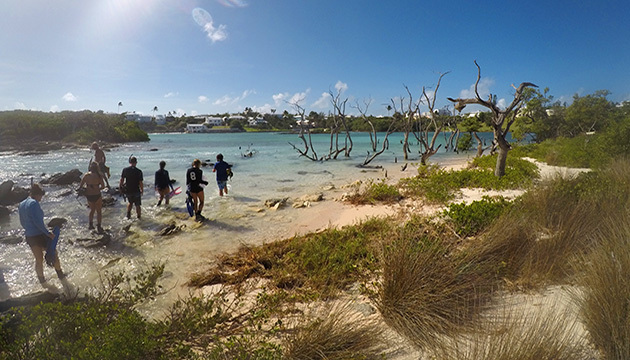 Participants will get to know local Bermudian terminology, get a unique perspective on the historic town of St George’s, and learn more about the geography of Bermuda. If participants would like to arrive before the workshop, please contact oa@bios.edu for off-site accommodation options. Participants are welcome to stay extra nights at BIOS after the course for $75.00 a night, plus any required meals. The application deadline for this workshop is May 1, 2019, and all applicants will be notified by May 15. Upon acceptance into the workshop a $300.00 deposit is required. The final tuition fee is due by June 1, 2019. Enrollment for this educational workshop is limited to 12 participants, tuition fee is $1,200. The 2019 Educator Training Workshop application form can be found here.